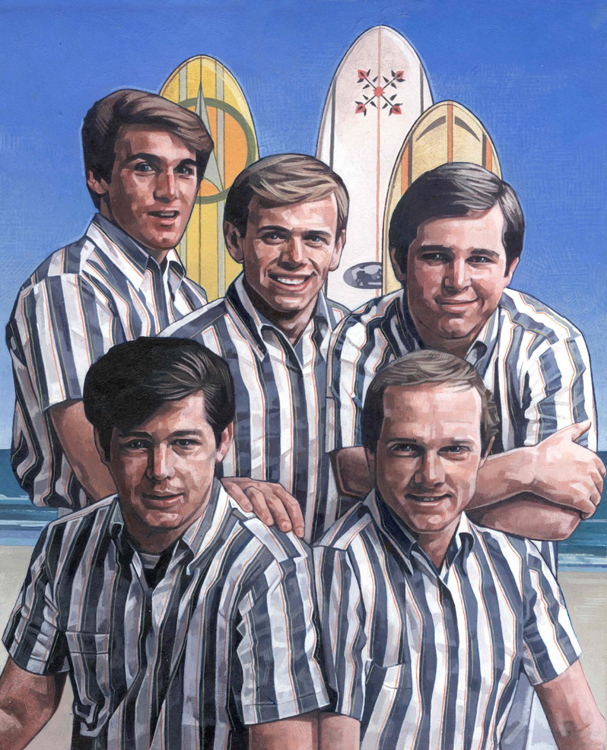 The amazing yet true saga of The Beach Boys is well chronicled, and by any standard it’s one of the greatest and most musical stories ever told. 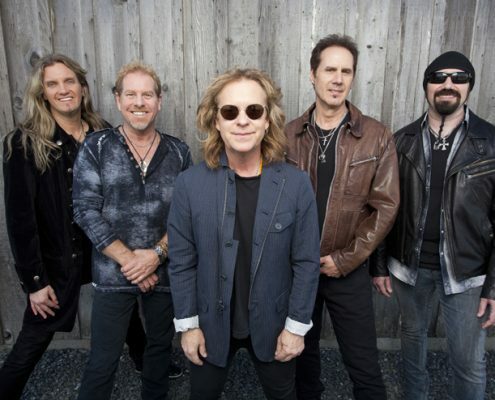 Now this singular West Coast story continues with a global celebration that is befitting of the remarkable and enduring legacy of these Rock & Roll Hall of Famers. 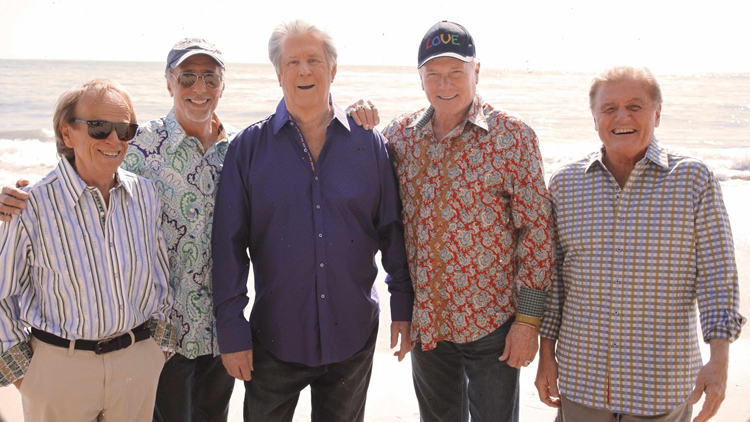 To mark their 50th Anniversary, the founding members of The Beach Boys are reuniting for a major international tour and a brand new studio album that represents a whole new harmonic convergence from a group that has brought so much joy and harmony to this whole world. 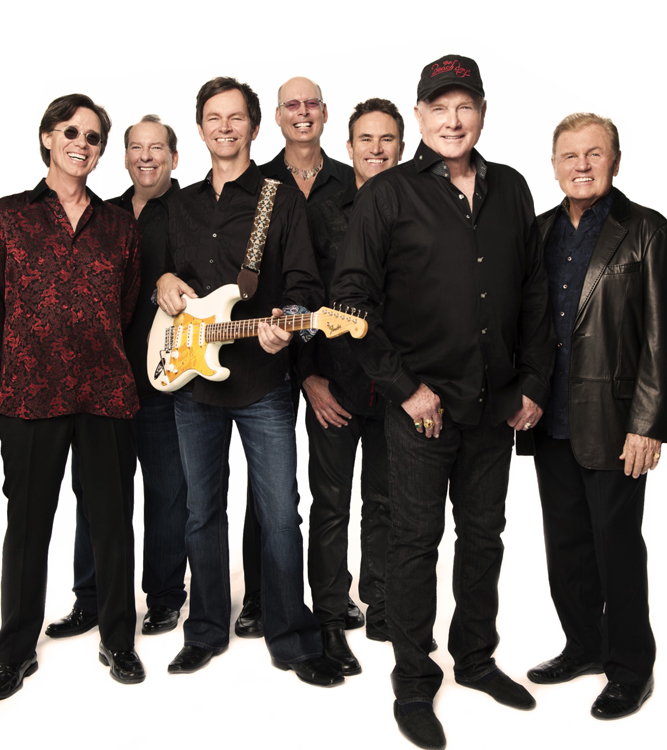 For millions of Beach Boys fans spanning multiple generations, this 50th Anniversary Tour and new album called That’s Why God Made The Radio — due June 5th from Capitol/EMI — represents a dream come true and an almost religious experience. That’s right; this legendary group is not just going to “Do It Again” on the road. 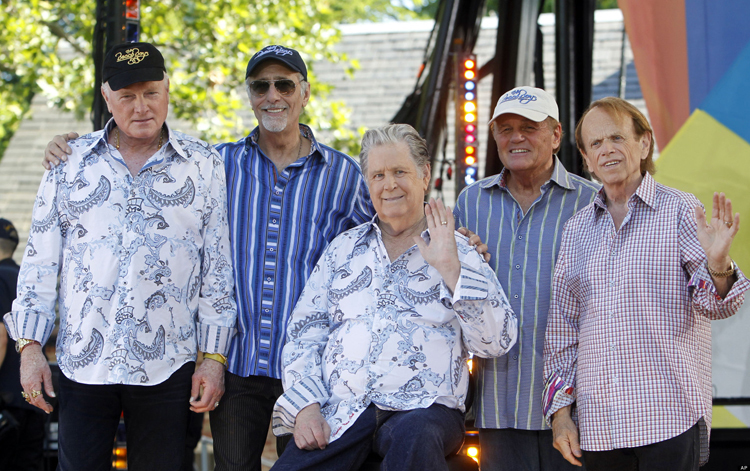 Beach Boys Brian Wilson, Mike Love, Al Jardine, Bruce Johnston, and David Marks also recently completed their recording sessions at Los Angeles’ famed Ocean Way Studios for That’s Why God Made The Radio, the band’s 29th studio album, the first in decades to feature all of the band’s surviving original members. The Beach Boys’ collaborative approach to writing and recording their new music is evidenced throughout That’s Why God Made The Radio, with all of the band members participating to create its glorious harmonies, lyrics, and arrangements. 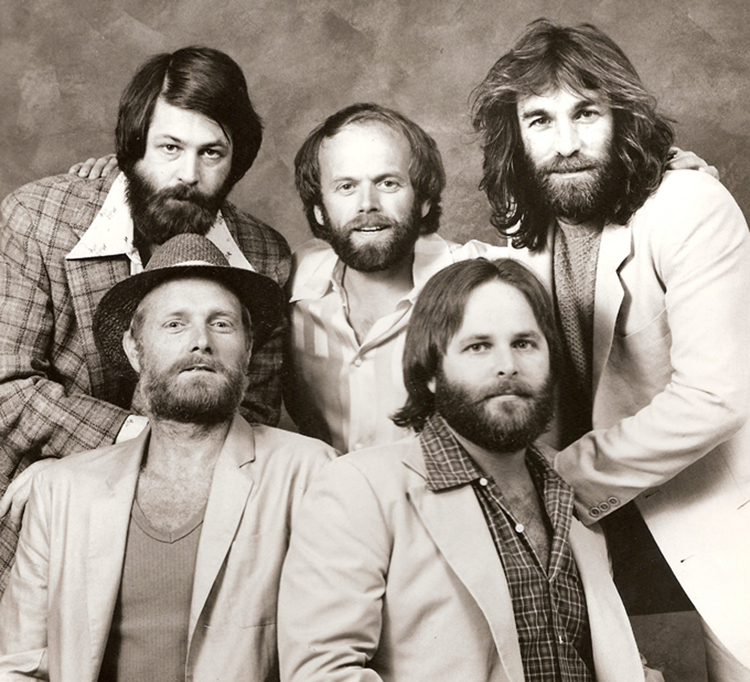 Through it all, the good times and the bad, The Beach Boys have always been at heart a musical family. 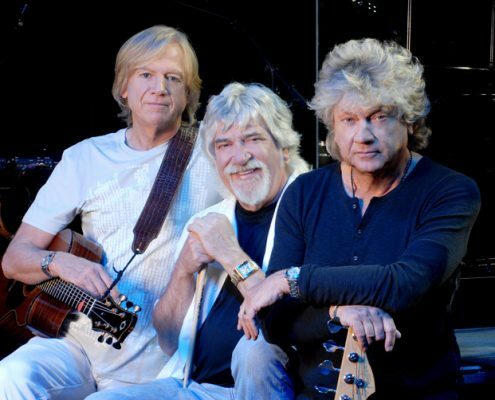 And to mark a half-century of musical excellence, the surviving members of The Beach Boys family are reuniting as only family can to reflect and to celebrate. 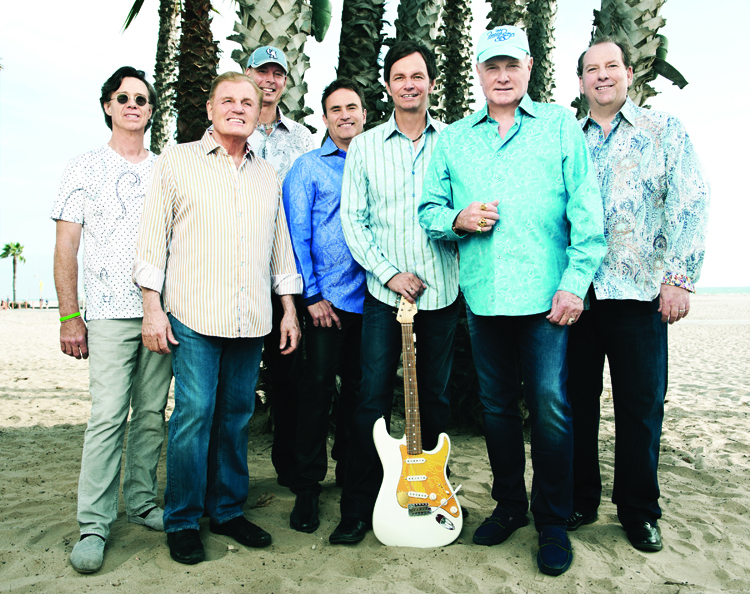 From humble roots in Hawthorne, California, The Beach Boys have become an international sensation. 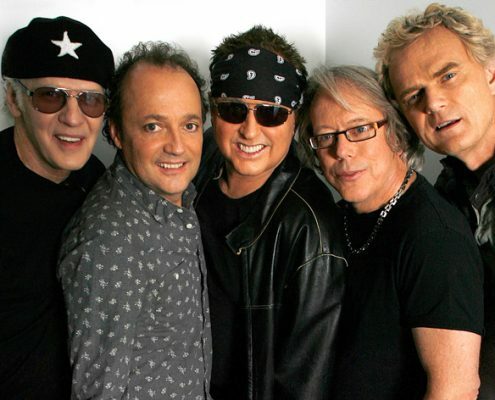 Their famous harmonies and classic songs continue to travel the world bringing “Good Vibrations” everywhere. Now the 50th Anniversary Tour — The Beach Boys’ first major outing with Brian Wilson in more than two decades — finds the group performing music from its earliest surf rock classics to masterpieces like “Wouldn’t It Be Nice” and “God Only Knows” from perhaps the most acclaimed album of all-time, Pet Sounds, to later hits from the Seventies and Eighties including “Kokomo” to brand new songs recently recorded for That’s Why God Made The Radio. 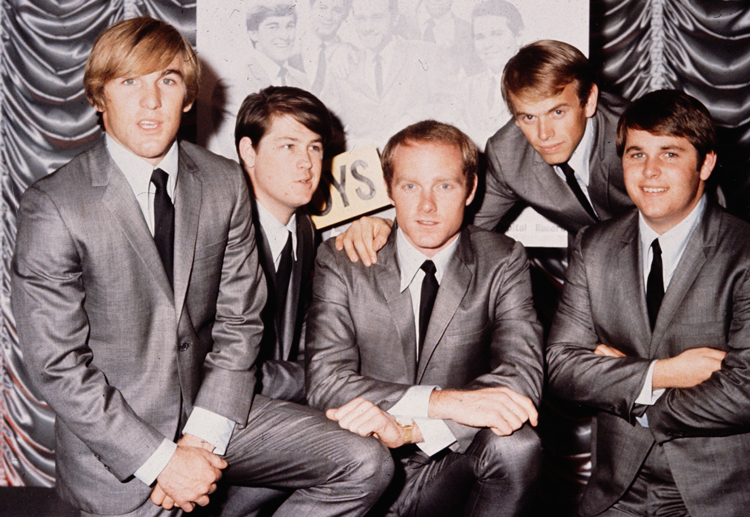 At the same time, both The Beach Boys 50th Anniversary Tour and That’s Why God Made The Radio will acknowledge the enduring contributions of the late great Carl and Dennis Wilson, two fallen musical brothers who were such a meaningful part of this story. For five decades, The Beach Boys — America’s first pop band to reach the 50-year milestone — has recorded and performed the music that has become the world’s favorite soundtrack to summer. Founded in Hawthorne, California in 1961, The Beach Boys were originally comprised of the three teenaged Wilson brothers: Brian, Carl and Dennis, their cousin Mike Love, and school friend Al Jardine. 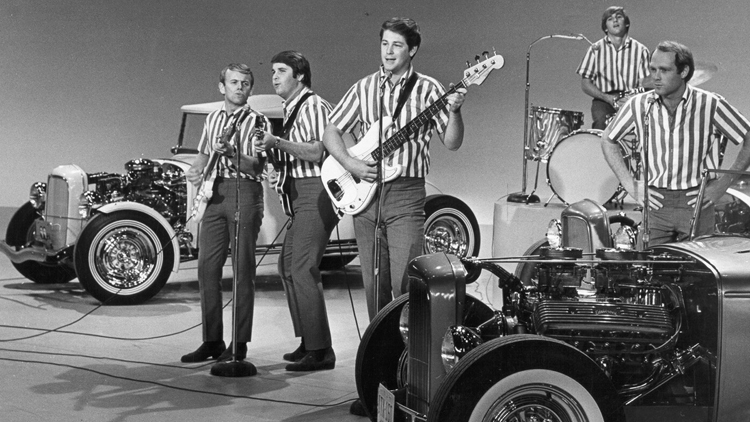 In 1962, neighbor David Marks joined the group for their first wave of hits with Capitol Records, leaving in late 1963, and in 1965, Bruce Johnston joined the band when Brian Wilson retired from touring to focus on writing and producing for the group. The Beach Boys signed with Capitol Records in July 1962 and released their first album, Surfin’ Safari, that same year. 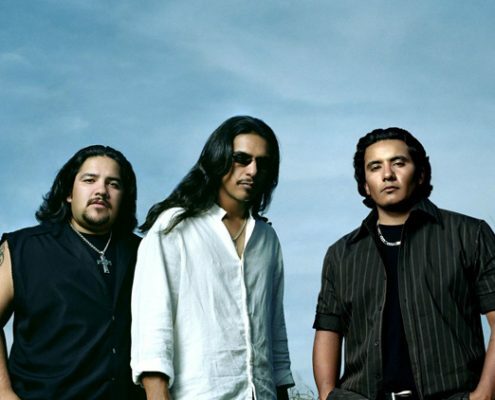 The album spent 37 weeks on the Billboard chart, launching the young group known for its shimmering vocal harmonies and relaxed California style into international stardom. The Wilson/Love collaboration resulted in many huge international chart hits, and under Brian Wilson’s musical leadership, the band’s initial surf-rock focus was soon broadened to include many other themes, helping make The Beach Boys America’s preeminent band of the 1960s. 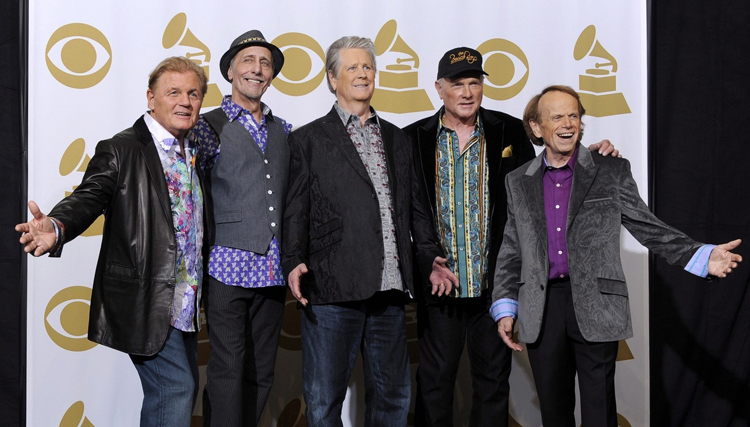 Impressively, The Beach Boys continue to hold Billboard / Nielsen SoundScan’s record as the top-selling American band for albums and singles, and they are also the American group with the most Billboard Top 40 chart hits (36). ‘Sounds Of Summer: The Very Best Of The Beach Boys’ has achieved triple-Platinum sales status and ‘The SMiLE Sessions,’ released to worldwide critical acclaim in November, has been heralded as 2011’s #1 Reissue of the Year by Rolling Stone magazine. Inducted into the Rock and Roll Hall of Fame in 1988 and recipients of The Recording Academy’s Lifetime Achievement GRAMMY Award, The Beach Boys are a beloved American institution that remains iconic around the world. Now, with The Beach Boys 50th Anniversary Tour and the release of That’s Why God Made The Radio, one of music’s greatest stories continues. And that’s only right because as the record shows — “Good Vibrations” really are forever. © Copyright 2018 - M&M Group • Website Designed and Powered by Transit Media Group, Inc.